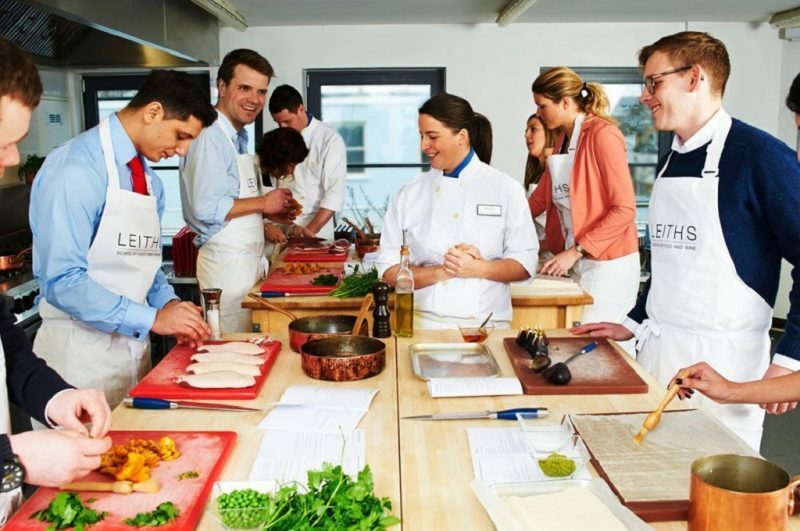 With an international reputation as a culinary school, Leiths has been offering professional courses since 1975. The cook school puts its timeless appeal down to dedication to comprehensive culinary education, offering one-year diplomas and a one-month Essential Certificate course as well as one-day, evening and weekend courses in cuisines from around the world and almost every ingredient and technique imaginable. 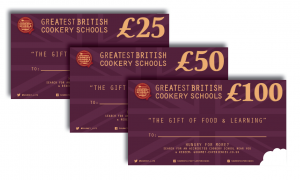 Classes are taught by Leith’s experienced teachers and a host of guest chefs, many of whom hail from the UK’s top kitchens.